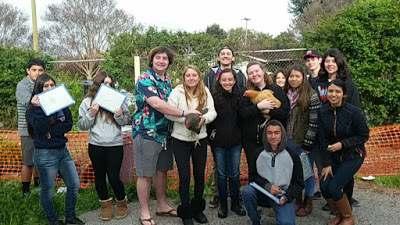 The WGHS GOLD Chicken Project is a student-run project with the intention of raising chickens on the Willow Glen High School campus. Students in Mr. Bursch’s 1-2 Biology classes were tasked with creating their own service learning projects. The purpose behind the assignment is to the get students to find a topic that interests them and create their own project to help improve the school. 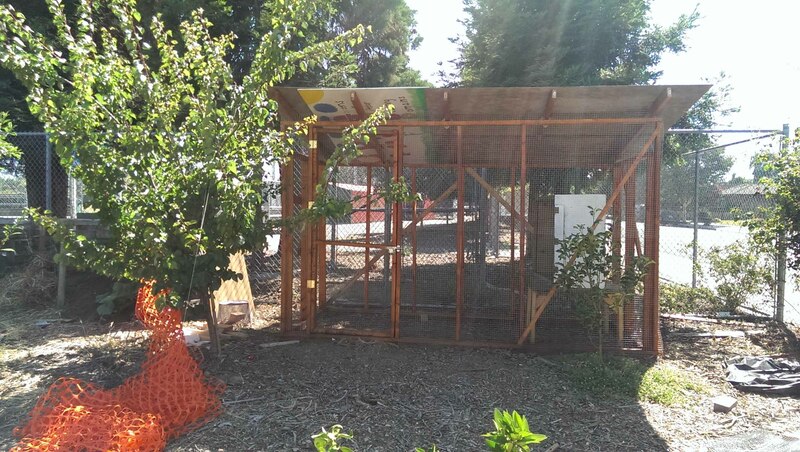 Typically these projects revolve around the garden at Willow Glen High and they are used to help the students with developing important skills such as collecting and using data. 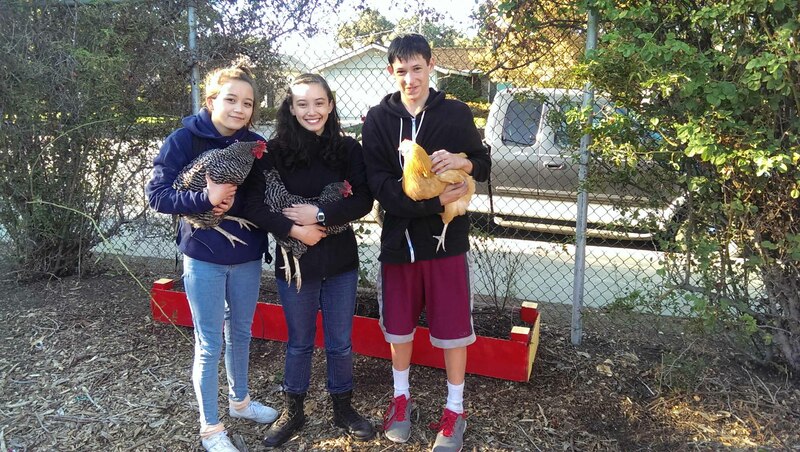 In this project several students researched the raising of chickens, built a coop for the animals, and purchased and raised six chickens from day-old chicks. 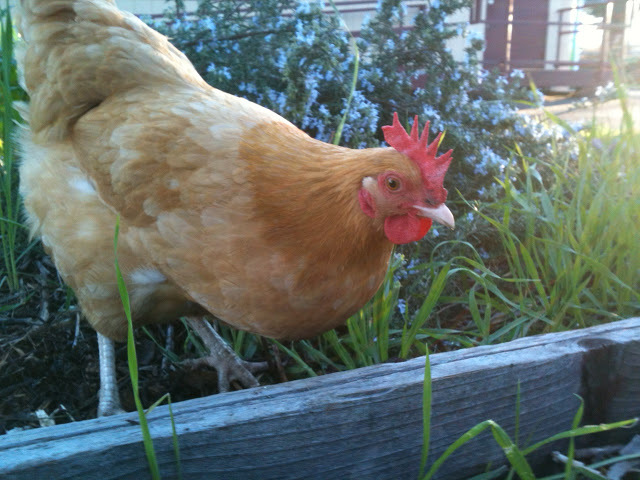 What’s unique: Our coop is in a garden that is part of a network of gardens spanning the campus–after visiting the chickens, visitors an check out the California native gardens planted around the campus. Offering: Just cold water and visits with the girls (hens).